The Moon rules traditional motherhood, where mom stays home to nurture. Ceres rules modern motherhood such as working mothers and single mothers. Working single mothers really are super women. Sole parent fathers are included with Ceres because they play the role of nurturer. It has been far too warm here. It’s only beginning to feel like a crisp Fall season, and we’re in December already. That picture of the underwear should actually be the reverse. Apparently wearing lighter bloomers is cooler and more hygienic in hot weather, since they don’t stick to you the way tiny bikinis do. We don’t know how to do anything in our culture. Haha! I now have an idea for a present for Marina when she gets to the beach in Australia. You need to get an image for this page. I desperately need to update it too. This is one of the earliest articles I wrote. have leaned so much more about Ceres since then. Yes, it’s all having the time, isn’t it! Beautiful picture now though! I ve noticed that ceres transits had an impact on my life lately…especially when transiting ceres made a conjuct with my MC. I suddently had interest on agricalture which is totally out of my interests…Ceres transiting on natal venus ,mars and chiron was not a pleasant experience probably because juno was in opposition to those points as well.Now I m curious to see what will happen (if I notice something happening) when transiting jupiter will hit my natal ceres (virgo 29.35). Hope no more legal issues regarding my daughter and her father. Deffinately Ceres is of great importance..
You should be feeling the effects now Marianna. I can’t offer too much as I have only really studied her mundane effects. 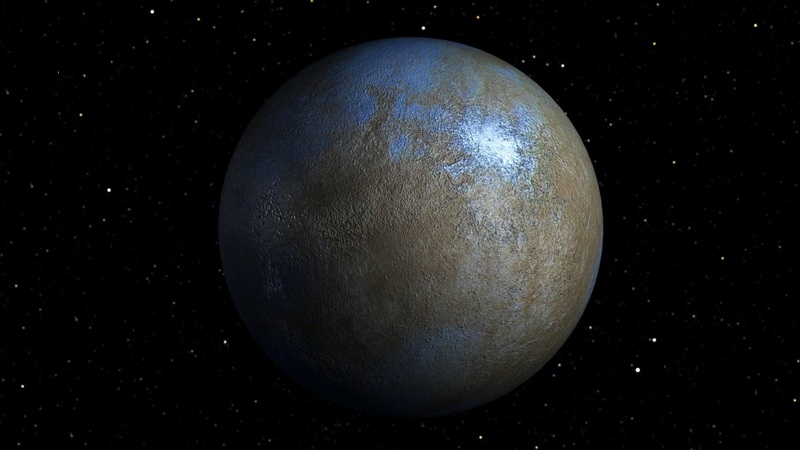 When Ceres would take over the rulership of Virgo from Mercury, that would also mean that the house connections would change, right? Do you have experience with that? Or would you use both? Hi Bob. I don’t bother with rulerships or Houses, only fixed stars and aspects. See Precession Astrology for my reasoning.